Nipsey Hussle (born Ermias Asghedom August 15, 1985), is an American rapper from the Crenshaw district of South Los Angeles, California. 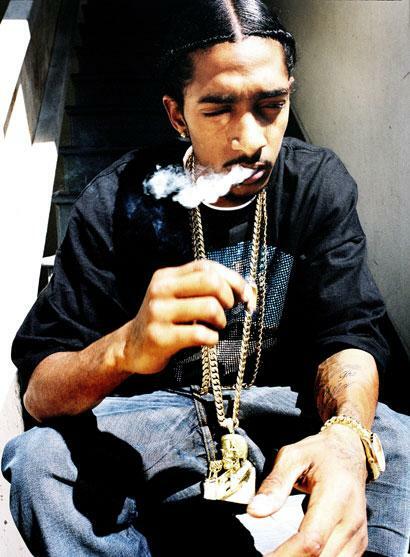 Nipsey generated a huge buzz with his mixtape series (Bullets have no names), he gain national media attention with his hit single (hussle in the house). Nipsey Hussle has managed to be very successful as a independent artist without the support of a major label. Nipsey Hussle is a member of the LA (Rollin 60s Neighborhood Crips).